Today’s sad news that Hereford United FC has been wound up in the High Court brought back childhood memories. In April 1976, I was one of 35,000 people who watched the team play Cardiff City at Ninian Park in Cardiff. Hereford were leading the old third division and City were placed second. Cardiff won 2-0 that unforgettable evening. It was one of my favourite Ninian Park memories. I still have the match programme, signed by members of Cardiff City’s promotion team. I hope Hereford one day rise from the ashes, like former Welsh Cup rival Newport County. 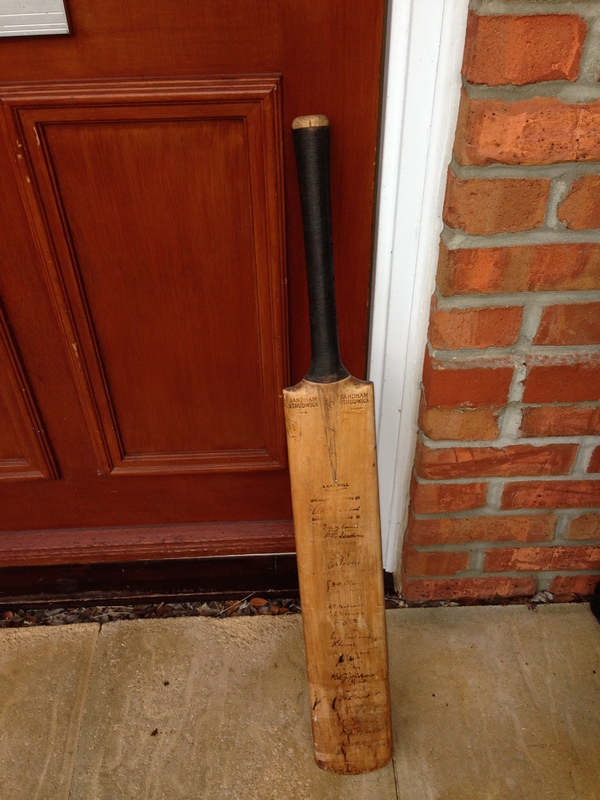 People around the world were deeply shocked by the tragic death of Australian cricketer Phillip Hughes. He was struck on the neck by a ball on Tuesday and died two days later. We’ve grown used to seeing batsmen wearing helmets – but Hughes’ helmet didn’t protect him from this freak accident. In the end, it was a relief. Cardiff City surrendered their Premier League status today with another heavy defeat, away to Newcastle United. Owner Vincent Tan’s sacking of manager Malky Mackay in December destroyed the Bluebirds’ hope of securing a second season in the top flight. Tan thought that Ole Gunnar Solskjaer’s Manchester United pedigree would save the day. The opposite has been true: Solskjaer’s team has conceded an alarming number of goals without unduly threatening the opposition. By contrast, Mackay achieved some famous results, including defeating title contenders Manchester City, drawing with Manchester United and beating arch rivals Swansea. David Moyes was fired as Manchester United manager today. The only surprise was that he lasted as long as he did. What are the chances that he follows in Frank O’Farrell’s footsteps and becomes Cardiff City manager? Frank O’Farrell, like Moyes, took on mission impossible by following a legend as Man United boss – Matt Busby. He lasted longer than Moyes at Old Trafford, but also inherited a team that was in rapid decline from days of glory. 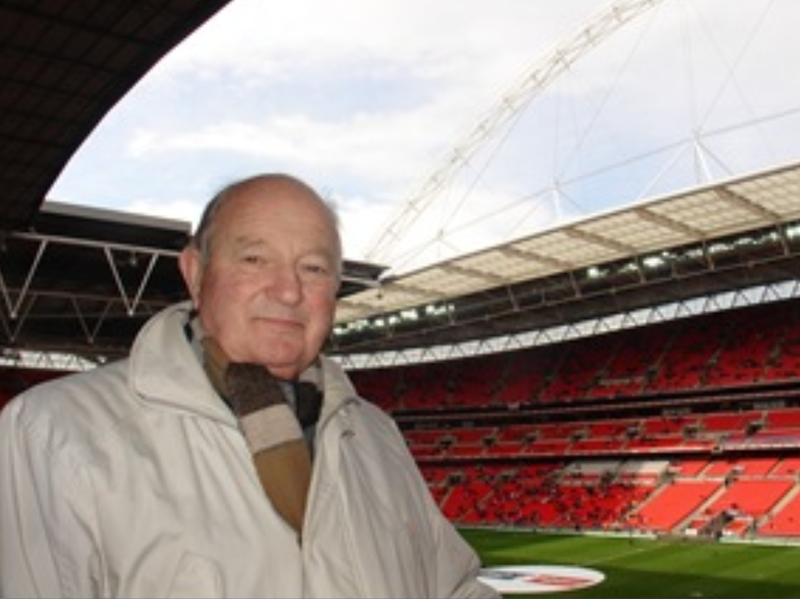 He has described how Busby’s presence at United utterly overshadowed his unhappy time as manager. Moyes found Sir Alex Ferguson far more supportive, but Fergie’s extraordinary legacy of success would have been a formidable burden for anyone who took his place. Man United legend Ole Gunnar Solskjaer has seemed totally out of his depth as a premier league manager since succeeding the popular Malky Mackay last December. Cardiff could do worse than to offer Moyes the chance to rebuild his reputation in Wales. For all their troubles this season, City are in better health than in November 1973 when O’Farrell was appointed. And Moyes remains a decent manager, as he showed at Everton. Growing up in South Wales, I was familiar with County’s precarious existence. In 1976, Manchester United played against a South Wales XI at Ninian Park to raise money to save the club from bankruptcy. BBC Wales Today filmed the then County chairman Cyril Rogers playing the piano to sooth the tension of fighting for the club’s existence. The campaign succeeded, and just five years later County narrowly lost a European Cup Winners Cup quarter final against Carl Zeiss Jena. But it was a mere stay of execution: Newport lost their league status in 1988 and went bust the following year. It’s little short of a miracle that the club has now regained league status. 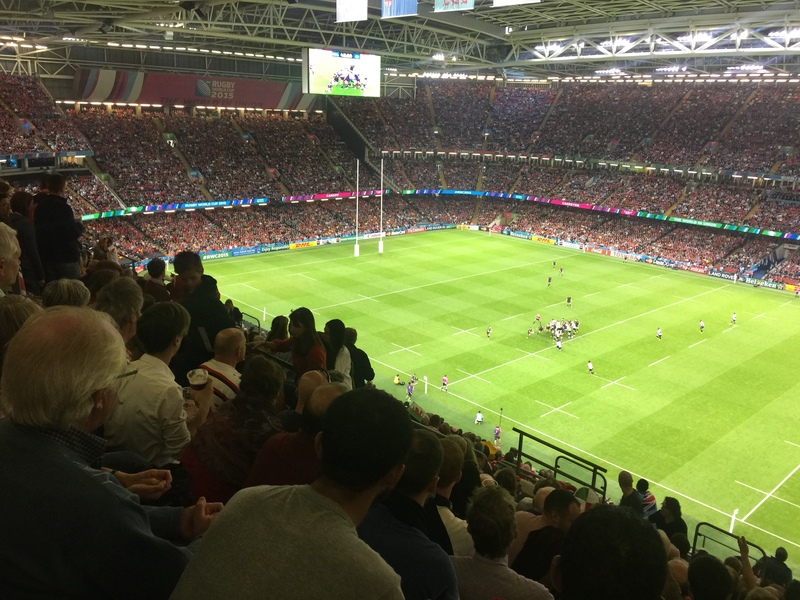 England entered Cardiff’s Millennium Stadium on the brink of winning a grand slam. 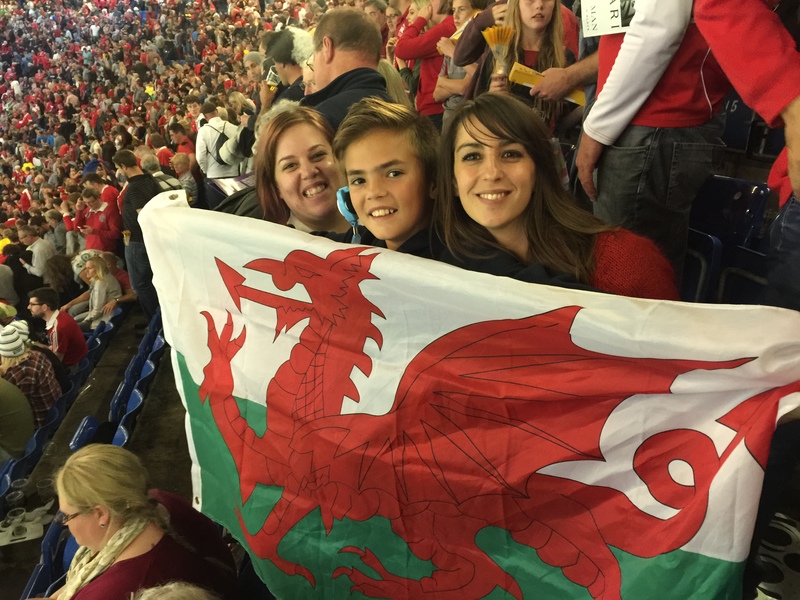 They left with their dreams in tatters after Wales destroyed the old enemy * in one of the finest displays ever from a Welsh team. 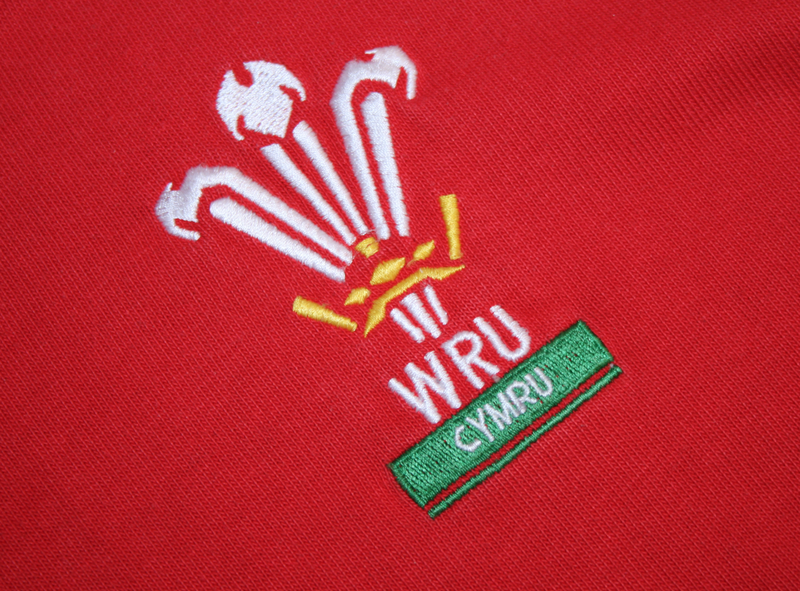 A Welsh victory seemed likely after England’s deeply unconvincing victory over Italy last Sunday. But few could have imagined that we’d win by a 27 point margin. Wales may not have won a grand slam today. (The opening half against Ireland ensured that wasn’t to be.) But it felt as good as a slam: our most convincing win ever against England; the first time we have retained the championship since 1979; and the most enthralling game in years. The only disappointment? I didn’t have any Brains SA in the house to toast an amazing victory. 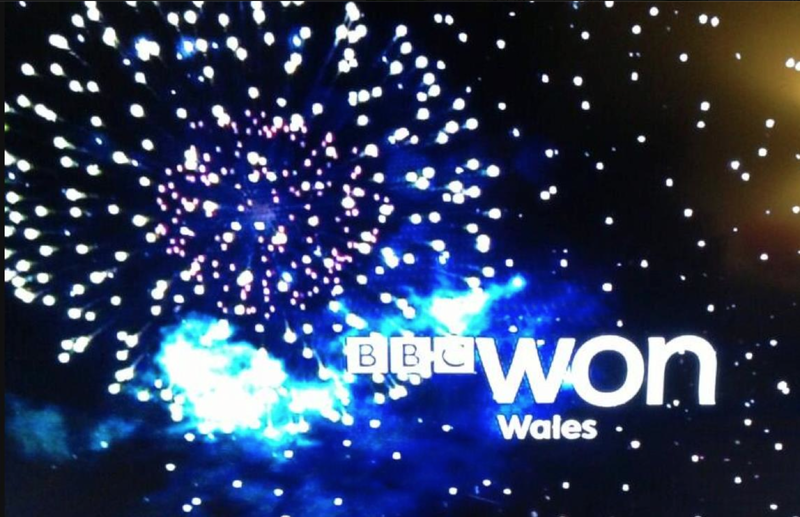 PS: credit to BBC Wales for its witty rebranding of BBC One (below) to mark our famous victory…. Cricket lost two legends as 2012 gave way to 2013. First Tony Greig, the South Africa-born 1970s England captain. As if that wasn’t enough, within three days the voice of cricket, BBC commentator Christopher Martin-Jenkins lost his battle against cancer. Both featured heavily in my 1970s teenage holidays. Cricket was the sound track to my summer, courtesy of the BBC’s Test Match Special (TMS) and I loved Tony Greig’s confident style and sense of humour. I was enthralled in the hot summer of 1976 by his wonderful partnership with Alan Knott in the Leeds test against the West Indies. (Both scored 116.) It was the highlight of a disappointing series for England, and I remember listening to the latest collapse on the radio as we enjoyed the heatwave at Tintagel. Greig looked foolish after his boastful claim that his team would make the West Indies grovel. (Although a 3-0 series defeat looked good compared with the 1984 whitewash.) Yet Greig’s sense of humour won friends, as his team mate and friend Mike Selvey explained in a Guardian tribute. Christopher Martin-Jenkins (CMJ) was the voice of reason in the often chaotic TMS commentary box. As the years went by, his authority grew and it’s not unreasonable to argue that he was cricket’s greatest reporter – on air and in print. They’ll both be sadly missed.